If you're in search of an event rental in Fort Lauderdale, you've come to the right place! 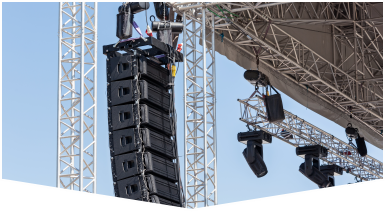 Master Sound Productions will provide you with the necessary equipment that you need for your event. 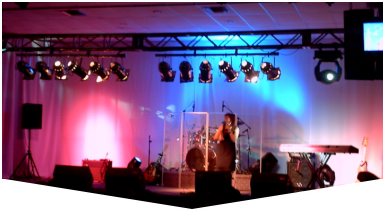 We provide rentals for sound, lighting, DJ services, stages, etc. We're among the best in the industry and have a great reputation in Fort Lauderdale. Our rental services are budget-friendly and will fit well within your budget. Our rental plans are ideal if you wish to spend less, or if you are planning a short-term event. We owe our success to our stellar technicians and staff members who will ensure that your event runs smoothly. 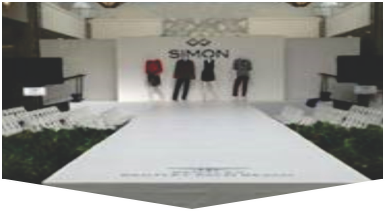 Our personnel are adept at tailoring our services to any event. We cater to weddings, corporate occasions, festivals, concerts, birthday parties, etc. All equipment is tested before use. We offer a transparent process, with no strings attached! We'll give you that extra touch of professionalism that your event deserves. Our services will also impress your visitors! Contact us today to get your FREE estimate! Master of Sound Productions has been in business since 1996, catering to clients from all walks of life. We pride ourselves on maximizing the ambiance of any event at affordable rates. Don't fall into the trap of believing you must pay more for quality. Our business model is based on prompt service and cost-effective plans that allow our clients to plan events with ease. An event rental in Fort Lauderdale does not have to be pricey. Place your event needs in our hands!